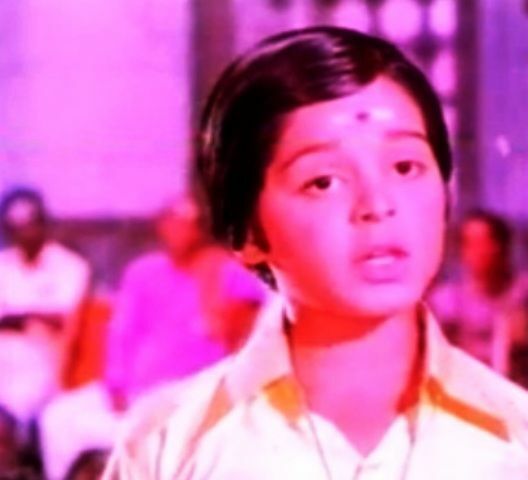 Awards, Honours • In 1974 and 1975, he was awarded the Kerala State Film Award for Best Child Actor for his brilliant performances in the movies named Rajahamsam, Prayanam, and Swami Ayyappan. 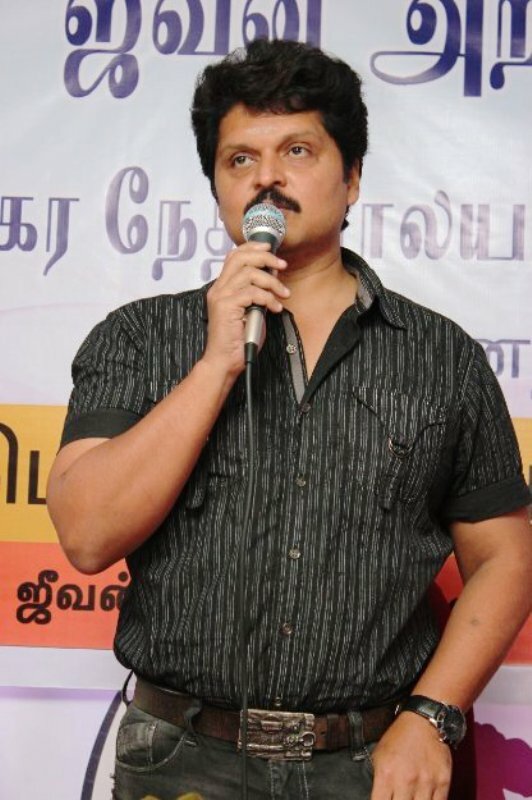 • In 2009, he was awarded the Tamil Nadu State Film Award for his performance in Malayan. 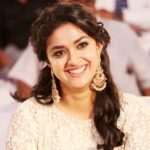 He is primarily known for his excellent acting skills in the Tamil film industry. He started acting in the films as a child artist when he was only five years old. 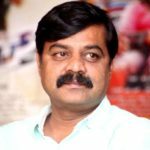 He has worked in around 40 films as a child artist from 1972 to 1983. 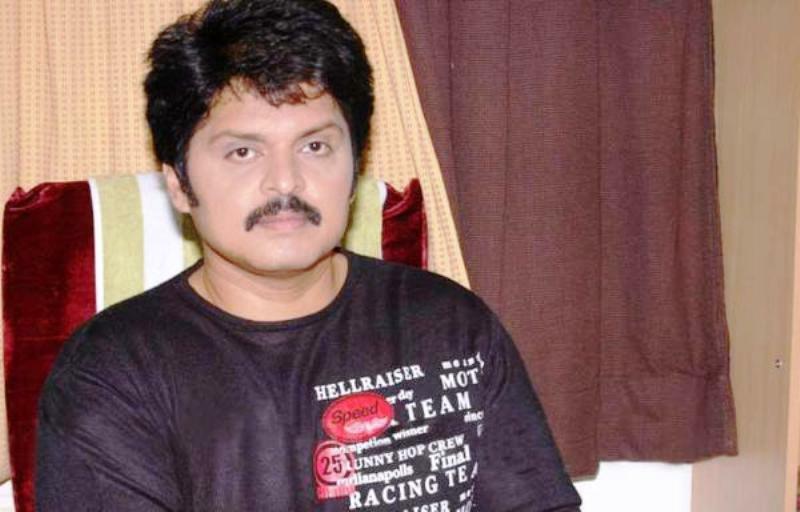 As a child artist, he did films under the screen name Master Raghu. 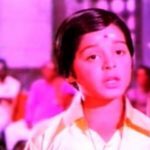 In 1992, he made his acting debut as an adult actor alongside Rajnikanth in the movie Annamalai. 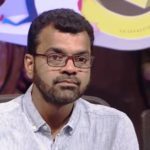 In 1994, he did a movie opposite Kamal Hassan named Nammavar in which he started using the screen name, Karan. 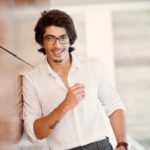 He has worked for several Television advertisements including Mahindra Duro advertisement with Kareena Kapoor. 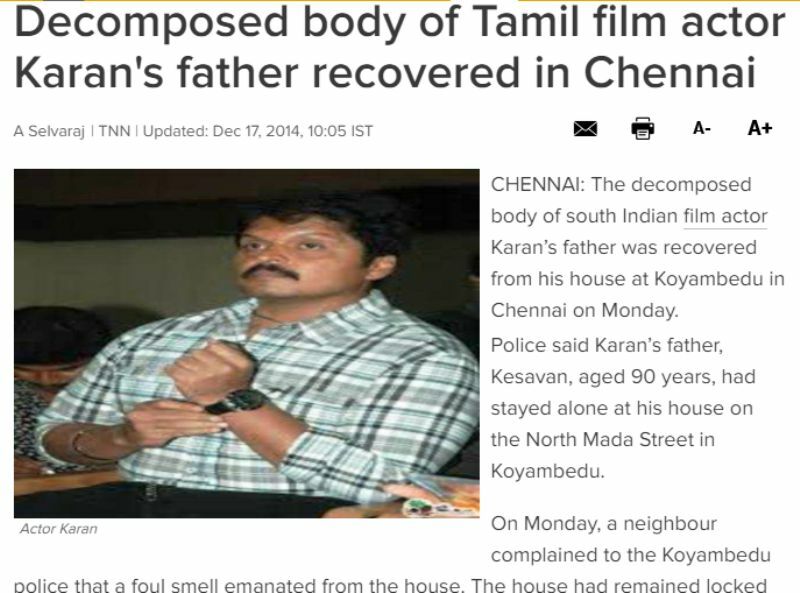 In 2014, Karan’s father Kesavan was found dead in his house where he lived alone. 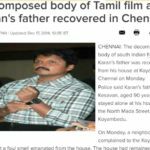 Till the police reached Karan’s father house, the body started decomposing. 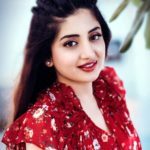 The police filed an unnatural death case under section 174 Code of Criminal Procedure. 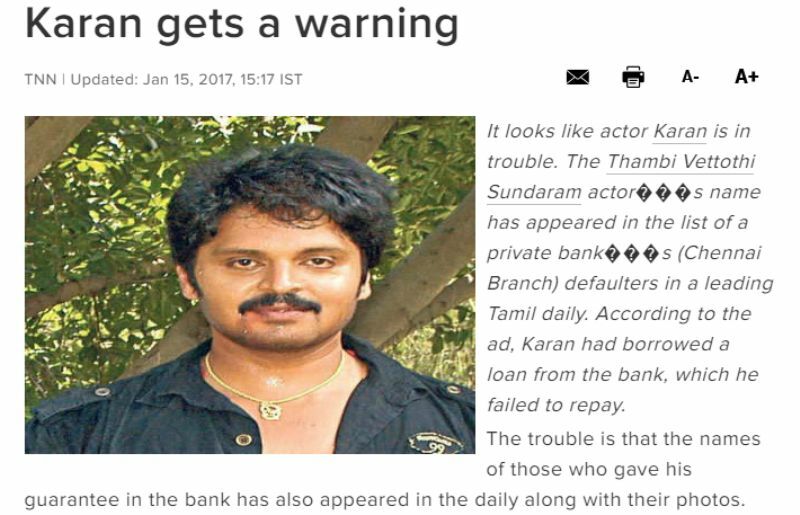 In 2017, a private bank mentioned his name in the list of defaulters for not repaying the amount of taken loan. 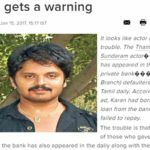 The bank also suggested the general public to avoid doing any transaction with all the defaulters in the list through an advertisement in a Tamil daily. He has worked in more than hundred films. 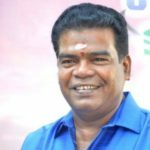 Some of his notable films are Kokki, Irandu Mugam, Sooran, Uchathula Shiva, and more.